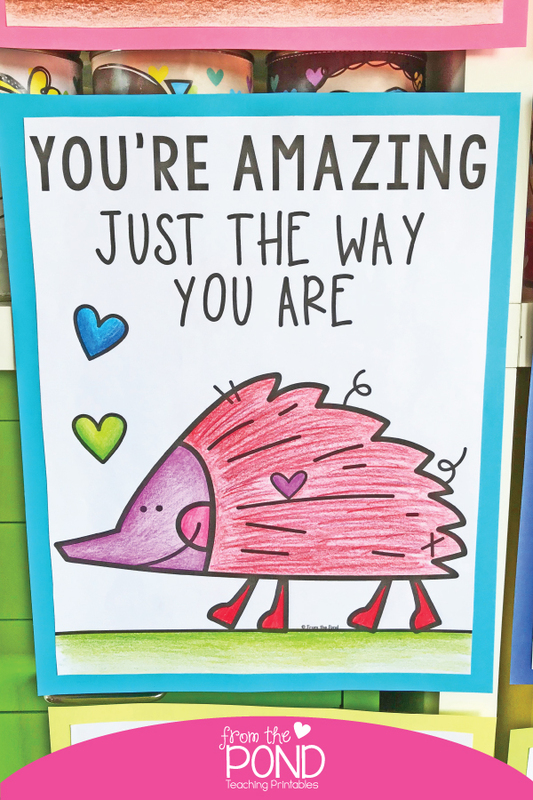 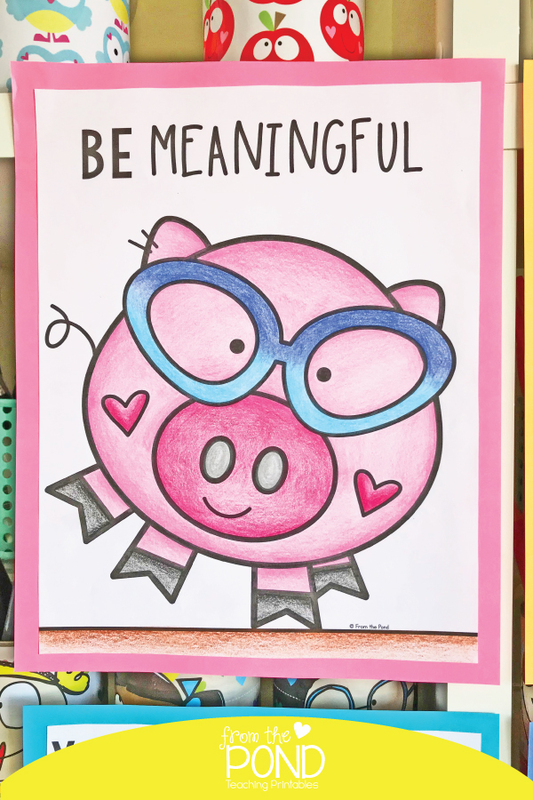 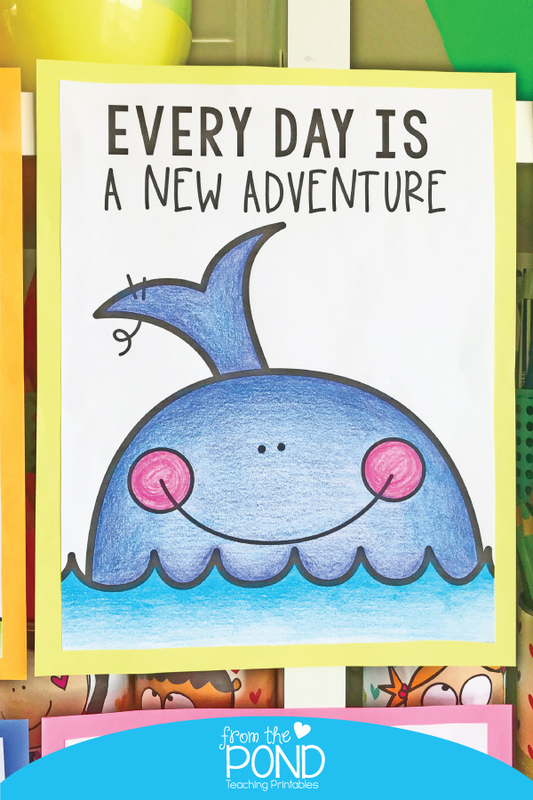 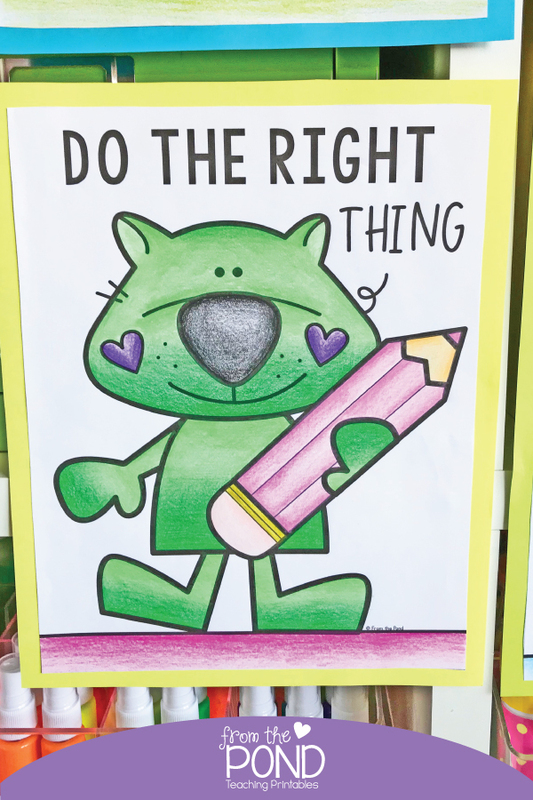 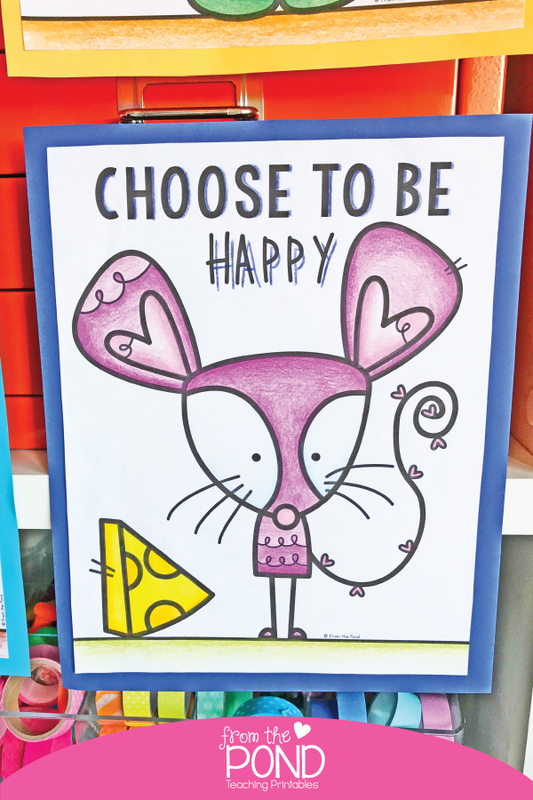 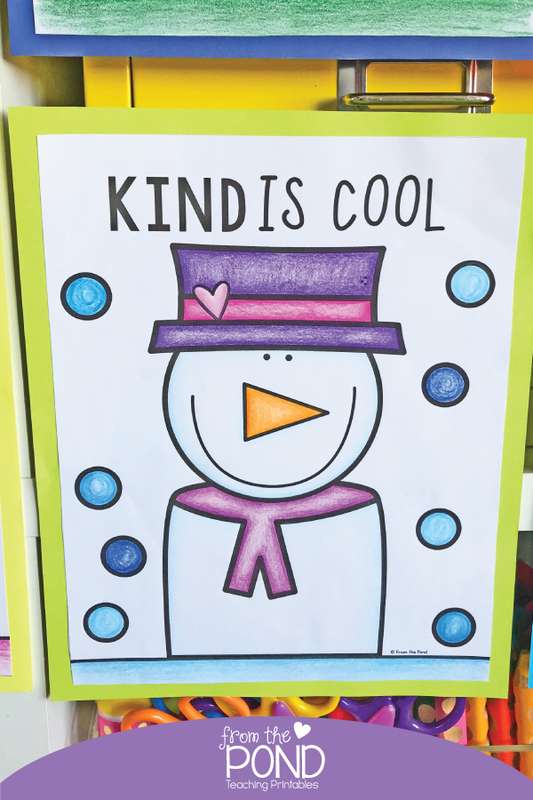 We have had such wonderful feedback about our Cute Classroom Posters and how much your students connect with the messages and big bright bold pictures. 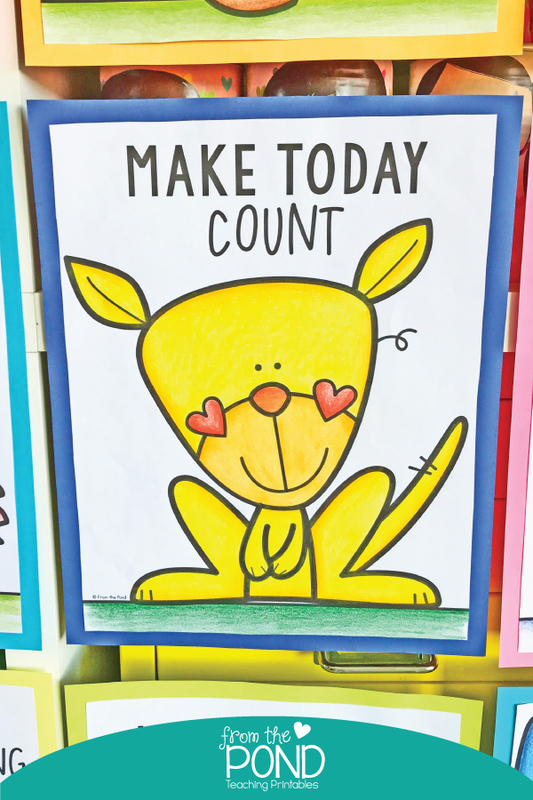 Set 1, 2 and 3 have provided you with lots of delicious cuteness but we are so excited to show you set 4! 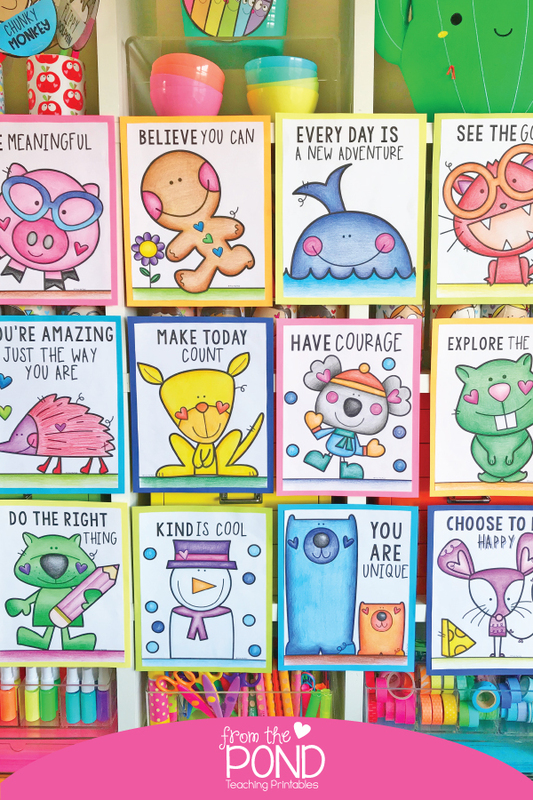 Take a peek at the cuties in Set 4. 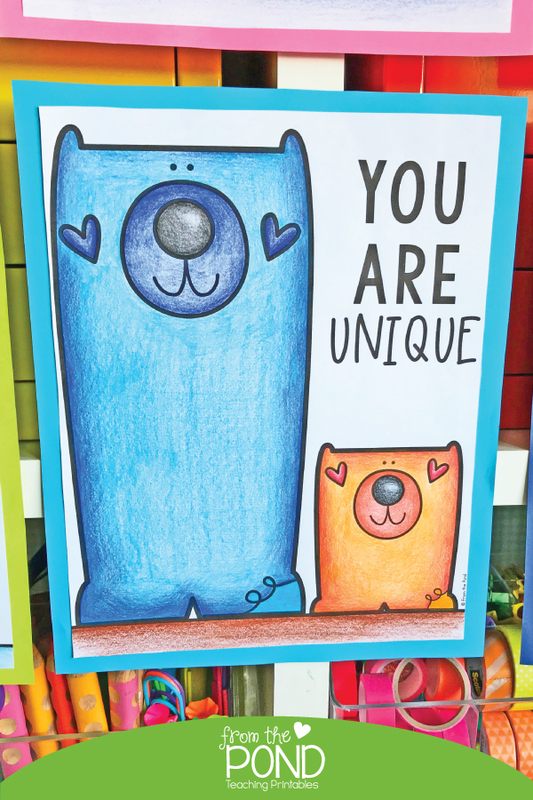 We printed the blackline versions and colored them with pencil. 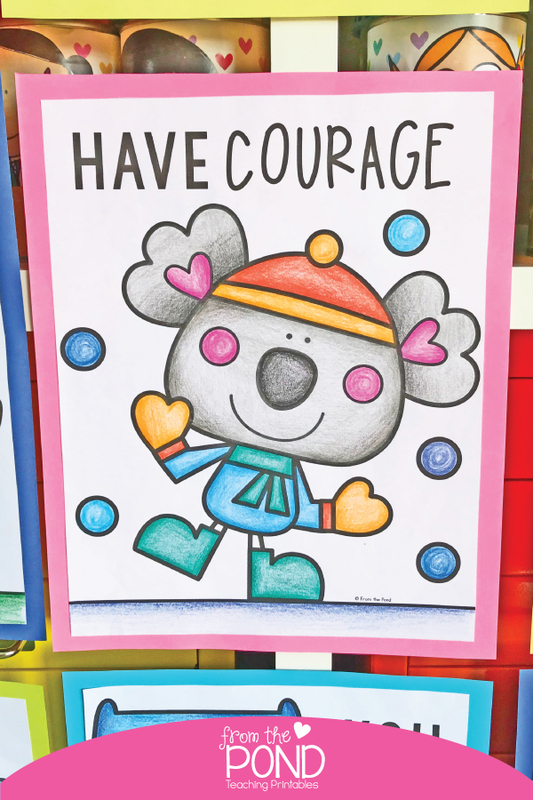 Remember that a colored set is included too - choose what works best for you! 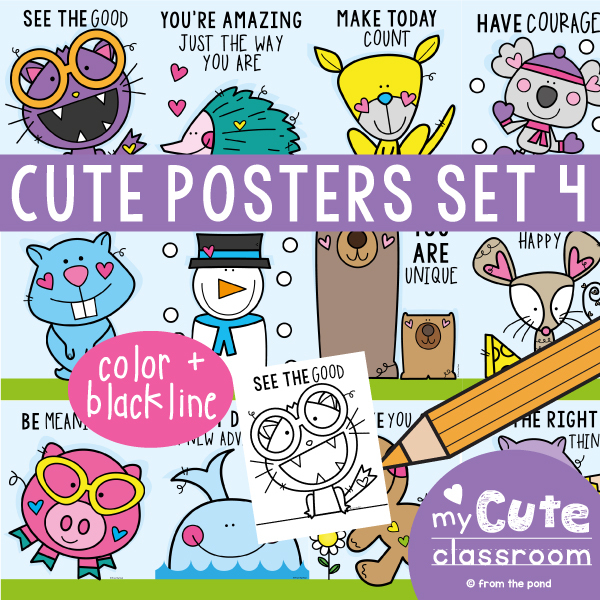 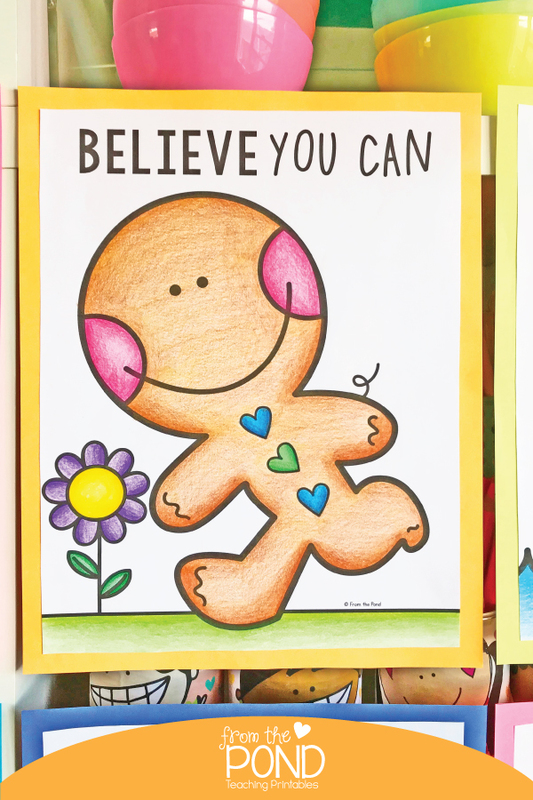 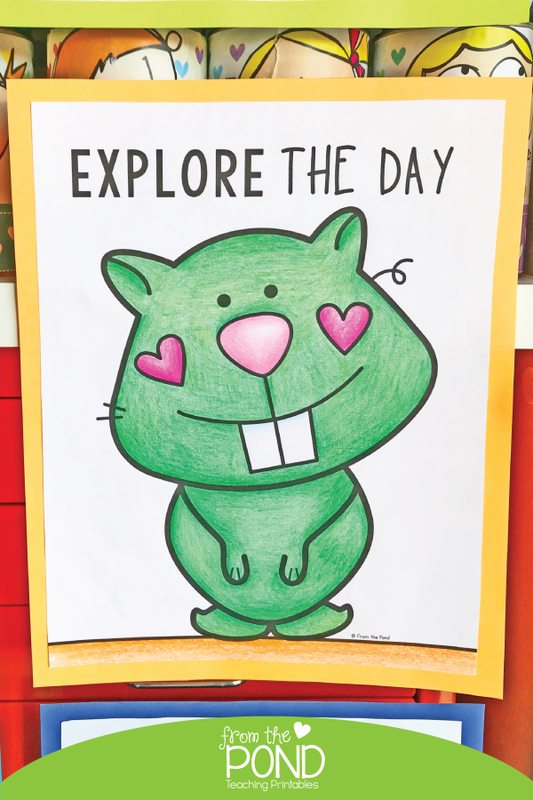 Find Cute Posters Set 4 over in our TpT store! 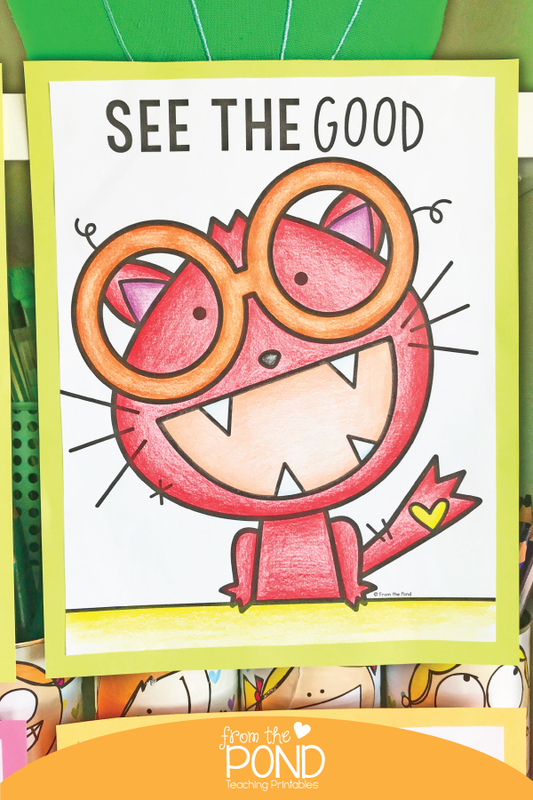 We would love to share an extra poster with you today, that is not in any of the current sets. 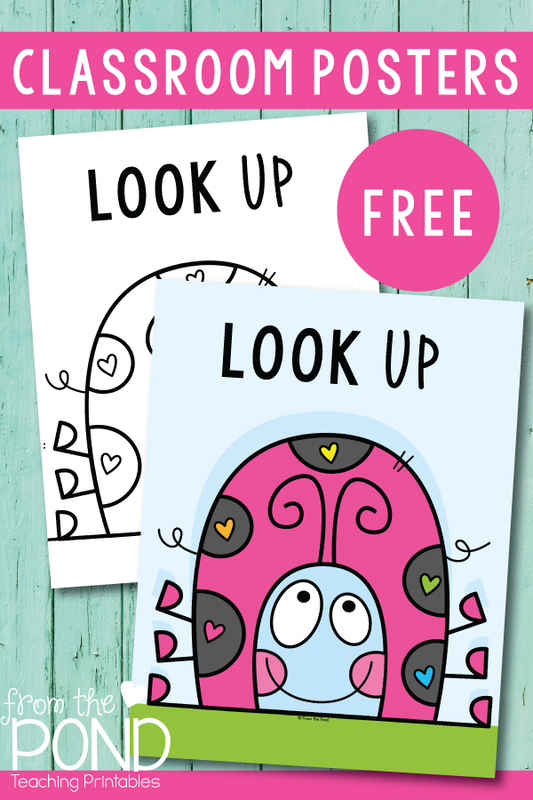 'Look up' is a lovely fun way to remind students to keep going when times get tough.